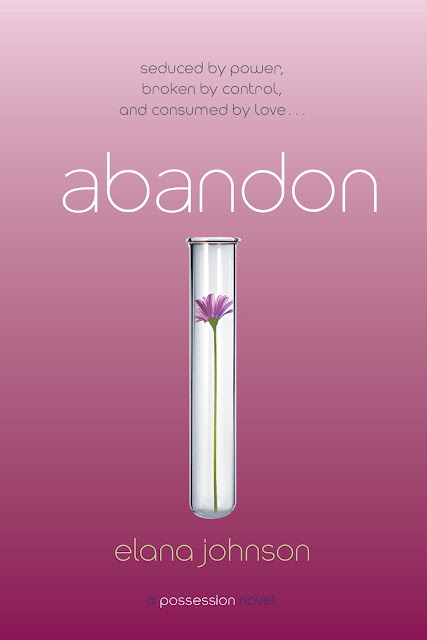 Here is the cover for Abandon (Possession #3) by Elana Johnson! I really like this cover! It is simple, yet beautiful at the same time. The flower in the test tube is a nice touch and the purple color is soo pretty. 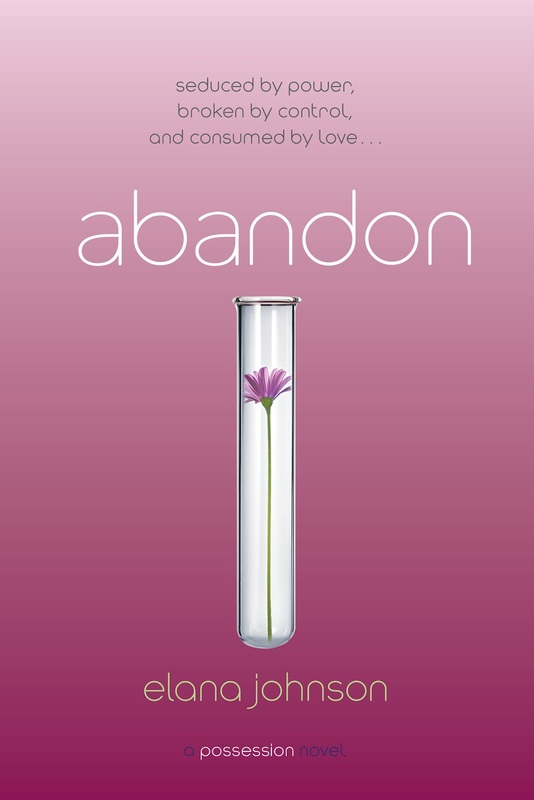 What do you think of the cover of Abandon? Comment and let me know! ALSO: Elana is running a Pinterest contest for the cover. She wants to get 500 pins (or repins) over the next two days. If we can get that many, she'll pick someone who pinned the cover to win a $50 Amazon gift card. It's so easy to do this. 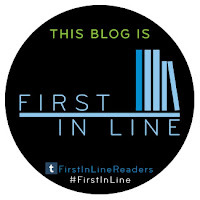 All you have to do is click this PIN IT button and select one of your boards to pin the cover to. Elana has done everything else! Don't have a Pinterest board yet? Put it on your Tumblr page. Your Facebook page. Your twitter stream. Elana will count those too! Just be sure to tag her (@ElanaJ on twitter, Possession by Elana Johnson on Facebook). Thanks to AToMR Tours for hosting this event!